The office Christmas party season is approaching so what should organisers be thinking about when planning the company’s end of year festive celebrations? One thing to consider is the time it takes to organise. From confirming the date to finding the venue and organising menus, travel and overnight accommodation, it all takes up so much time. Suddenly you can find yourself in the role of chief party planner instead of chief of staff! If you have been responsible for organising the Christmas party you know exactly what we mean! 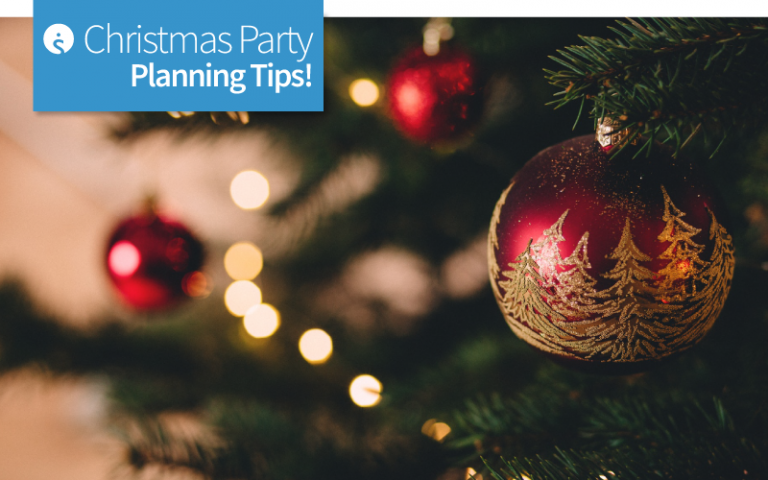 The demands are huge and you’re left with little time for … Continue reading Findmeaconference Team share Christmas party planning tips!